Do you smell that? It's the smell of success. 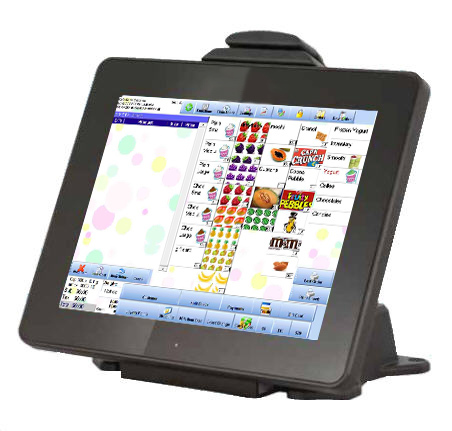 We are a software company dedicated to providing the best point of sale solutions specific to your Hookah/Sheesha Bar. We have a wide range of options such as software solutions, hardware solutions, service packages and so much more! We make everything as simple as possible and designed for quick install and setup. 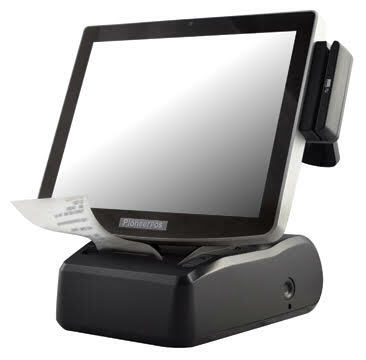 Cafe Cartel has been providing point of sale solutions since 2004. We have provided hookah lounge and bar installations all over the world. We have the industry experience you have been looking for in a POS company. What does my hookah lounge need in a point of sale? Our software is specifically designed to operate hookah bars. We have prepared a list of what answers cover most of our customer's requests. We also provide training, videos, support information and testimonials to help answer all your questions. We encourage you to look below for a comprehensive overview of what we do. Yes your menu will include the best mixing recipes available on the market. Yes we already developed flavor mixing tool which enables you to satisfy the specific needs of your clientele and increase your sales. Yes we included a merchandising section in your menu.